We well know that Bees ensure the continuity of plant life and therefore of ours, but who ensures the life of Bees? With their meticulous work, they pollinate millions of wild flowers, thus ensuring the continuity of genetic variability and the survival of plants and therefore of life on earth. 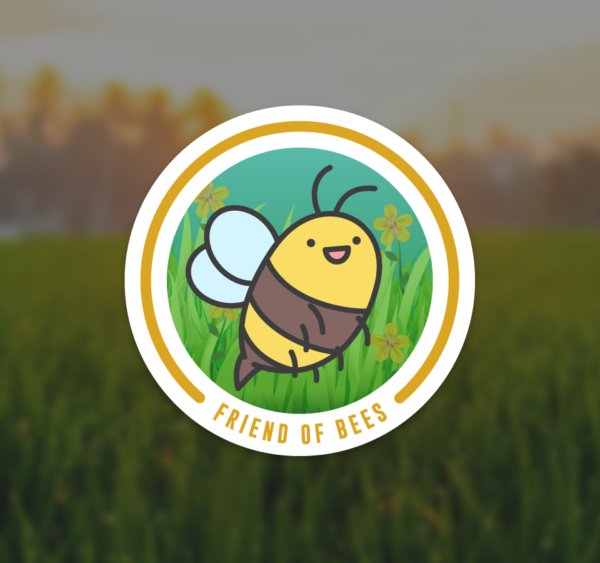 Unfortunately, the continuous poisoning of the environment, combined with the severe impoverishment of wild plant species due to wide Herbicide use, is leading to a drastic reduction in the number of bees worldwide. This is why we ask you, to support us. We are creating a Bee Oasis; but we don't want to stop here, in the future we hope to be able to create many! Our mission is continuous repopulation and protection of bee colonies. Through our support campaigns you can contribute to our work and help us preserve our ecosystem. By adopting an hive, you will donate an house to a colony of bees. Your beehive will be decorated with a name plate with the logo and name of the supporting company or private donor. 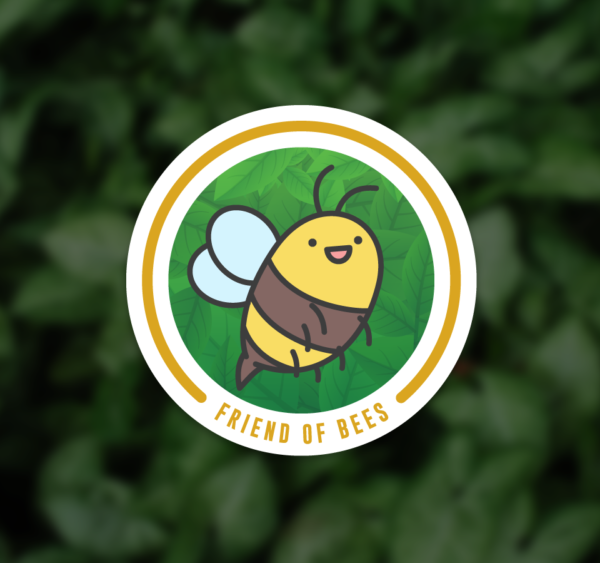 You will also have a dedicated page on our site, where you can stay, up to date on the progress of the bee colony of your hive. It is advisable to sign a donation, of at least 3 years this will give us continuity; every year after the first one will require less management costs than the start, so the cost will be € 220 / year. DO YOU WANT TO ADOPT AN HIVE? 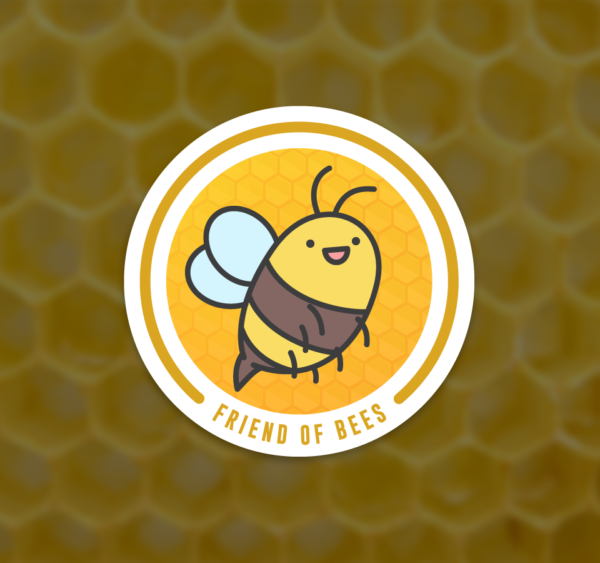 If you want to adopt a hive, or want more information, don't hesitate to contact us! We will reply as soon as possible.